One of the biggest things that I encourage the teachers in my school to do is to not only teach our students content and curriculum, but character and social skills as well. I love that I can give them tips and tricks that'll help our students to not only be intelligent little people, but also caring and loving and kind. Because, you know, that's just as important as any academic learning. And I definitely try to teach Aiden these traits as well. Through planting seeds and being an example and, quite simply, just letting him know when he's made a wrong move and needs to be checked for it. It's working. So far. And that's a pretty good feeling. But I can always use more help and hope and resources in that department. Luckily for me (and you! ), Netflix.com has a slew of child-friendly flicks that'll help parents instill the core value of kindness into the little ones. Aiden's old-time favorites like Arthur and Super WHY! are great options with tons of lessons that kids will pick up on quickly. There are a couple new flicks on Netflx.com that I know Aiden will love to learn from. 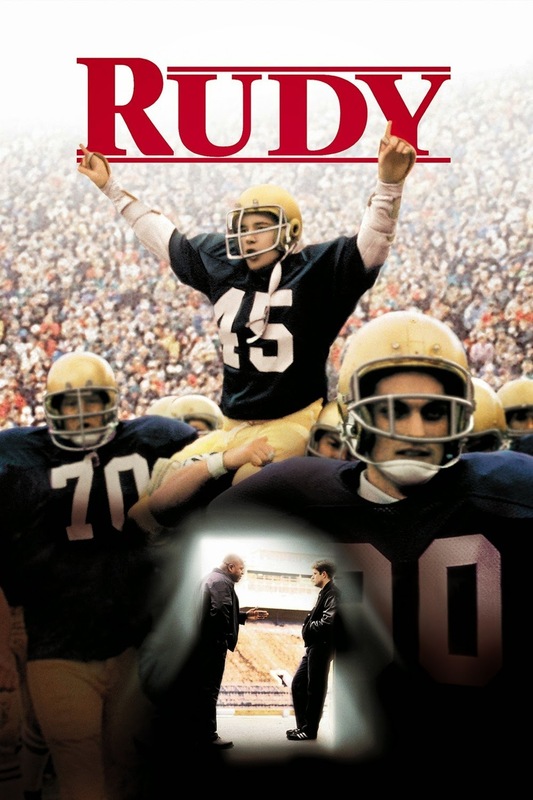 Rudy, a feel-good movie about a boy who dreams of playing football at Notre Dame, is a great example of just how anyone -- big or small -- can make a difference. It's perfect for school-aged kids (especially those interested in sports!) and makes for a great conversation starter. What movies do you stream on Netflix.com to start conversations about love and life, kindness and acceptance, and how to be a caring friend? Mobdro is also a great choice for you to watch online movies with your family. With thousands of channels and many different genres, Mobdro is being trusted and used by many people to watch favorite programs. Let's mobdro tv experience the latest and best features at MobdroPlus.